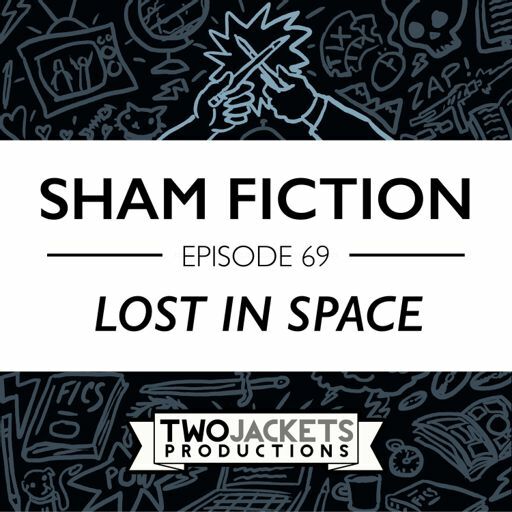 A podcast from Eric Carlson, Marcus Mann, and Andrew Neill where we write and perform fiction based on TV shows, movies, and books we've never seen before! 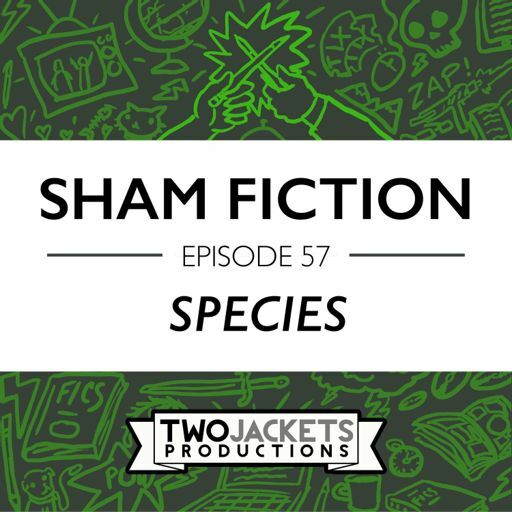 In this second part of our final Just the Fics Shamthology, we cover episodes 46-51. 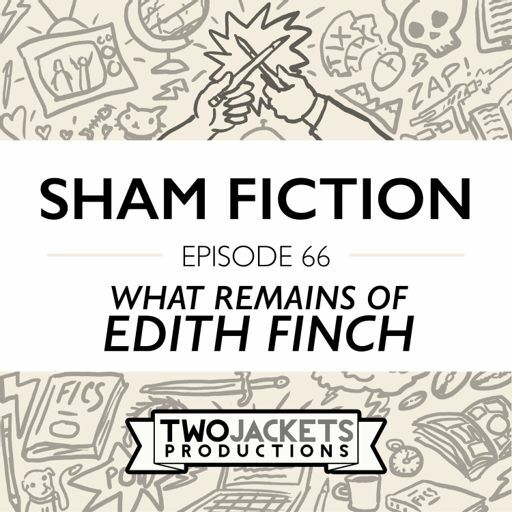 No pitches. 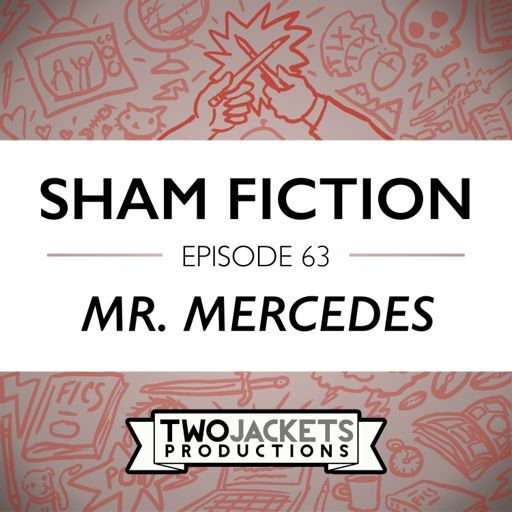 No discussion. 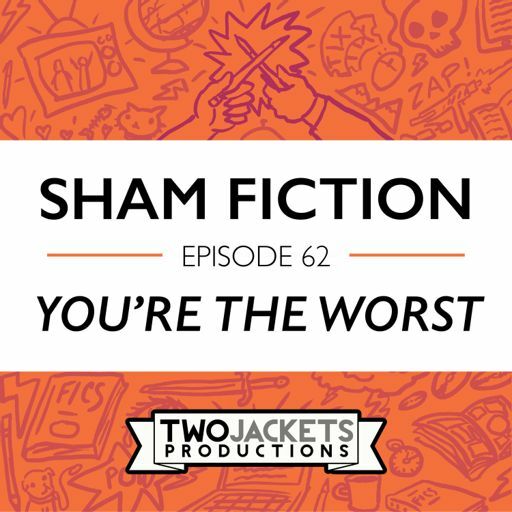 Just the cold-hard fics! 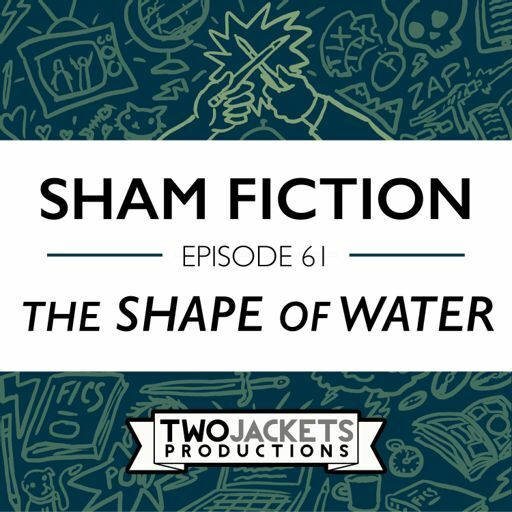 Episode 0: What is ShamFiction? 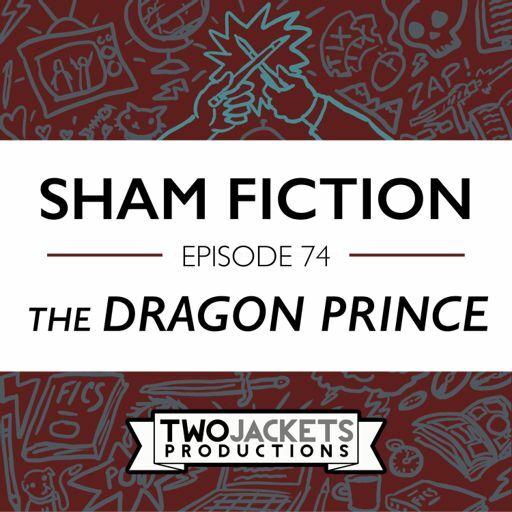 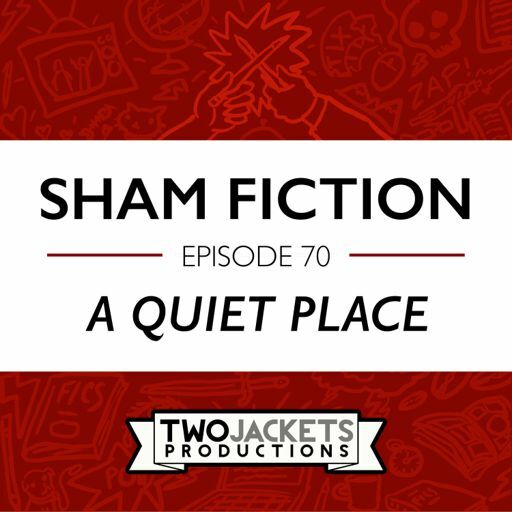 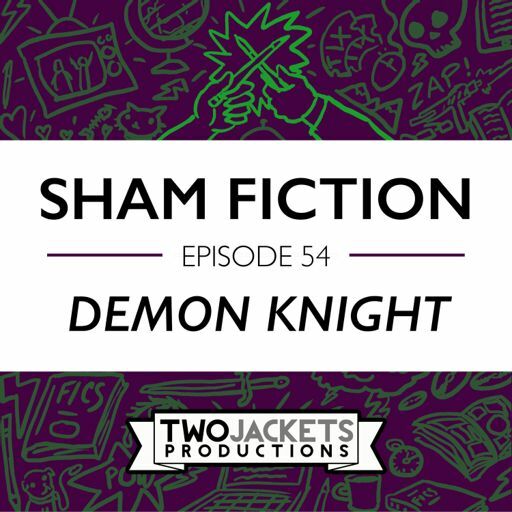 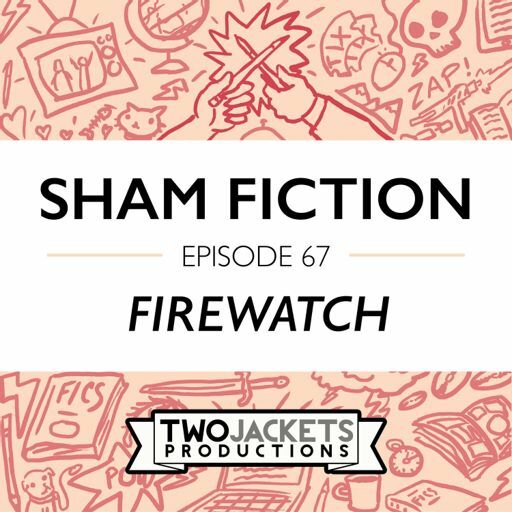 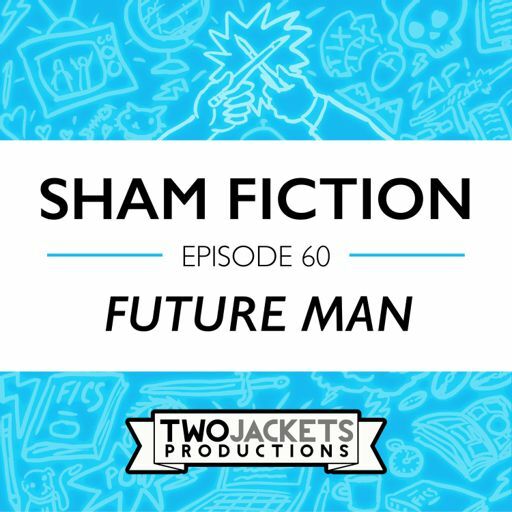 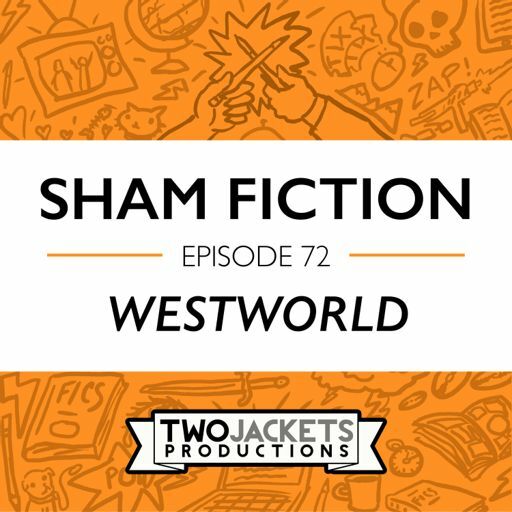 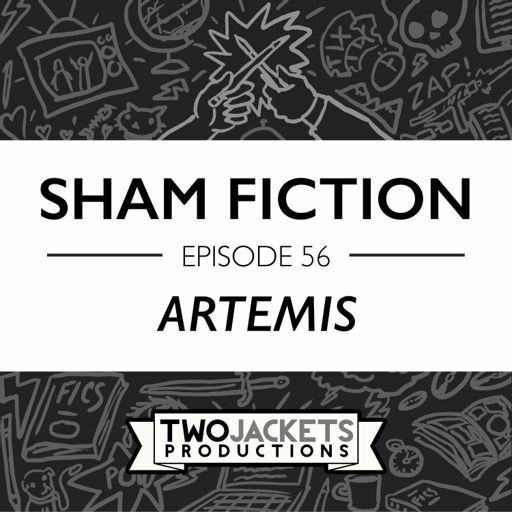 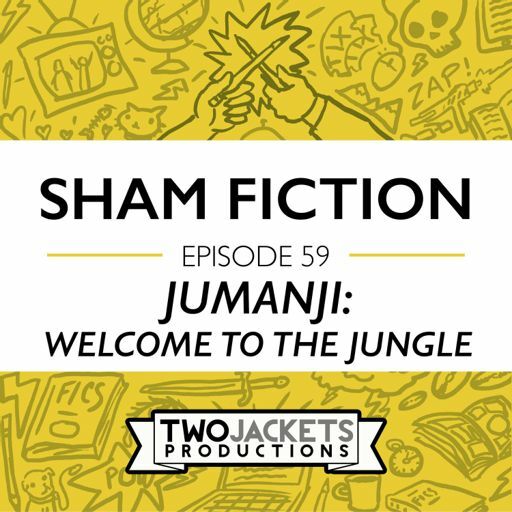 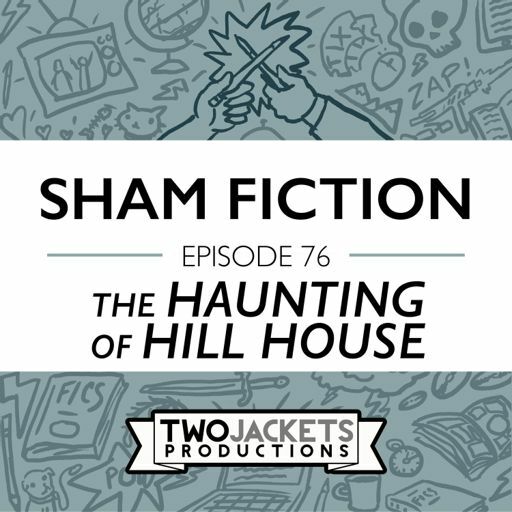 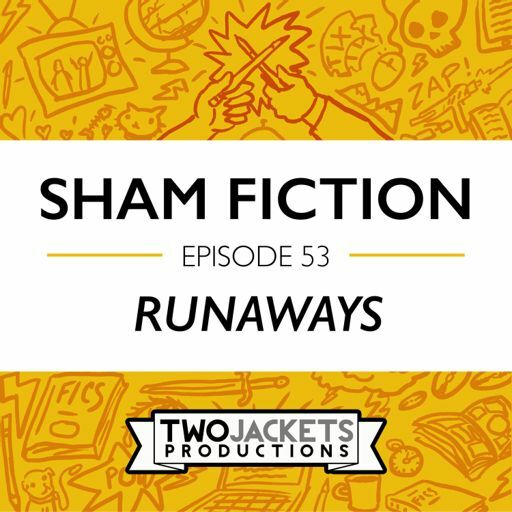 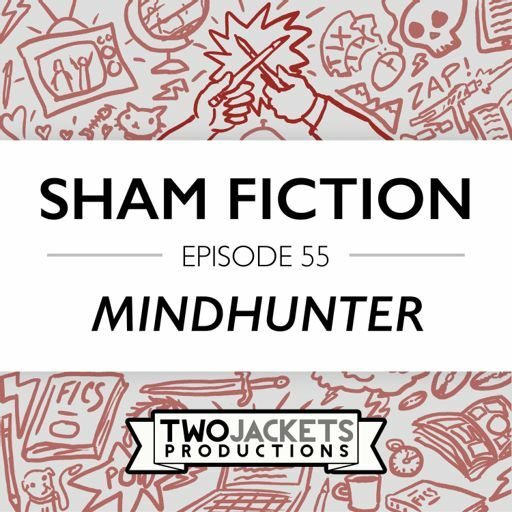 It's the inaugural episode of Two Jackets Productions' new podcast, ShamFiction! 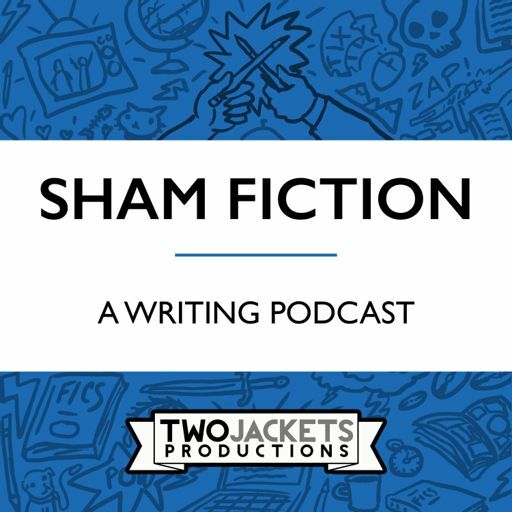 In this installment, Andrew, Eric, & Marcus discuss writing, fan-fiction, filmmaking, and why in blazes they decided to make a podcast.